VCC Home Health Aide Training program offers students the skills to provide basic patient care, such as taking vital signs, setting up medical equipment, and assisting with some medical procedures. Other duties include bathing, dressing patients, serving meals, feeding, making beds, keeping rooms clean, answering calls for help, and observing changes in patient’s condition and or behavior. HHAs use medical terminologies, health information, and medical record charting. 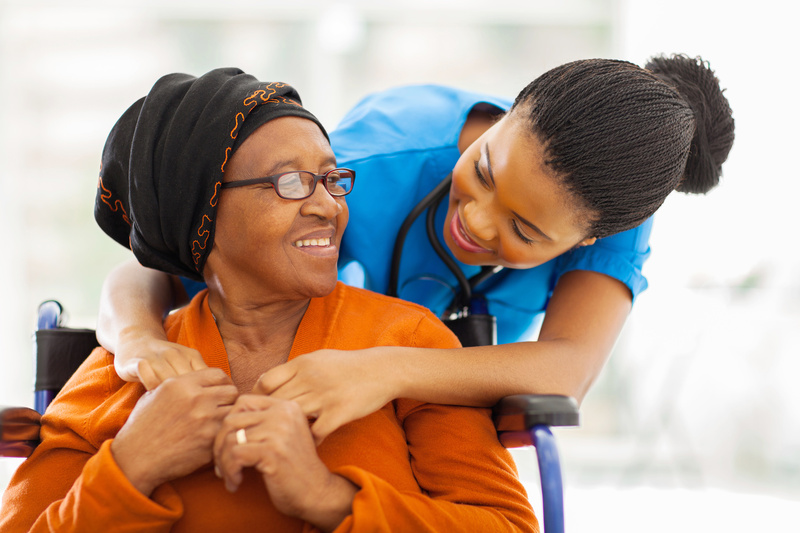 HHAs work under direct supervision of Registered Nurses (RN) or Licensed Vocational Nurses (LVN) in long-term care facilities, hospitals, and some private homes. Bureau of Labor Statistics Standard Occupational Classification Code (SOC 31-1011). This is a 20 hour classroom and 20 hour clinical program, total clock 40 hours. Prerequisites Nursing Assistant Certification required.